Wild Jackpots Casino -15 Free Spins, no deposit required + up to 1000 Free Spins on the First Deposit Exclusive ! 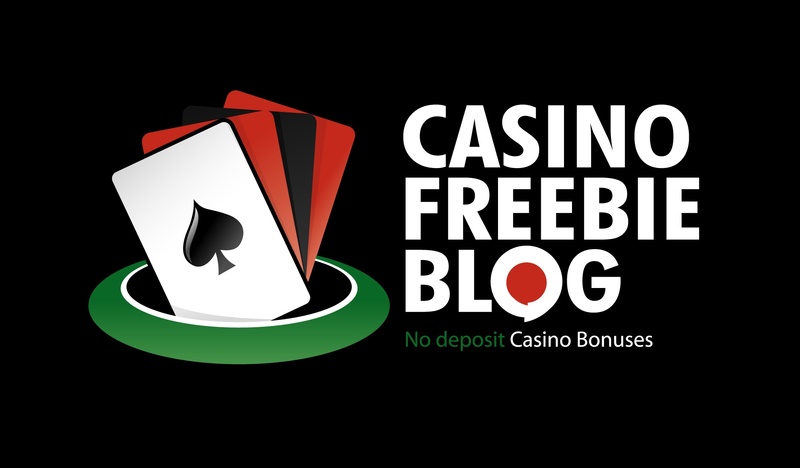 This no deposit bonus offer is available on mobile devices too. The restricted countries in our casino are Belgium, Denmark, France&Territories, Greece, Italy, Israel, Malta, Romania, Spain, Singapore, Serbia, South Africa, USA& Territories, United Kingdom. Wild Jackpots Casino was launched in January 2015 by the Go Wild Malta Limited Company, as a sister site of Go Wild Casino which has established a remarkable reputation with its customers. For a relative newbie in the online casino industry, it’s already made a brand of itself. Wild Jackpots is a Microgaming exclusive casino, offering slots, virtual table games and a wide variety of casino specialty games. The design of the site is very user-friendly with simple interface and well organization of all the features it offers. Players get to choose between a few modes of playing: instant play on computer, instant play on mobile or download the application on their device. The promotions at Wild Jackpots include deposit bonuses, Monday “spin it to win it” promotion, monthly game additions and a VIP program. They have a generous 100% first deposit bonus up to $200 and 2,500 loyalty points as a Welcome Bonus Package. The promotions are available for both new and existing players. Wild Jackpots is powered by Microgaming’s Viper software platform, so it offers a reliable and smooth gaming with a solid response time. 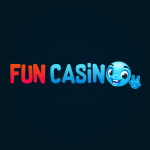 The site offers games that come in categories such as video slots (progressive and non-progressive), live casino (with multiplayer included) and video poker. Other examples of the various interesting games are: craps, roulette games, blackjack, online bingo, scratch cards, video poker, etc. Wild Jackpots Casino is licensed by the government of Malta, but lacks licenses from Gambling Commission in the UK and therefore it is not available for players in the UK. The software is protected by current 128 bit SSL encryption technology and its customer support services are available 24 hours a day, 7 days a week. As for the banking methods, deposits can be made using: Neteller, Ukash, Skrill, Visa, MasterCard or by a direct bank transfer.